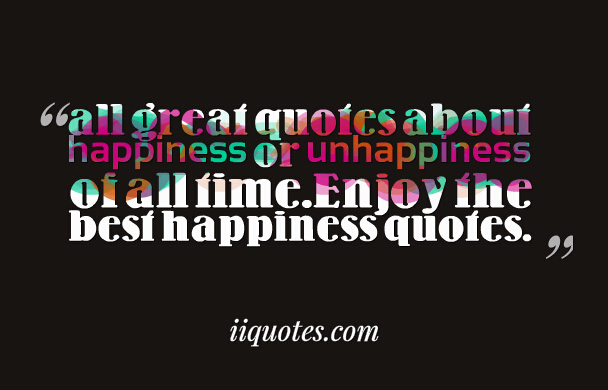 all great quotes about happiness or unhappiness of all time.Enjoy the best happiness quotes. 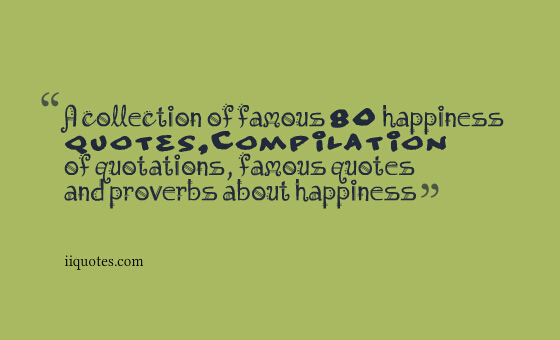 A collection of 100 inspirational, wise Happiness quotes and Being Happy qutes with images 1. 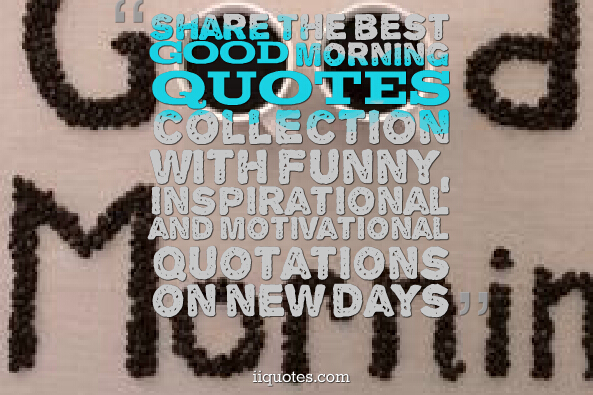 “Don't cry because it's over, smile because it happened.” ― Dr….